We had some really good herping weather over the weekend here in Southeast Louisiana. Got out for a few hours on Sunday morning and saw a handful of snakes. Here are some of them. 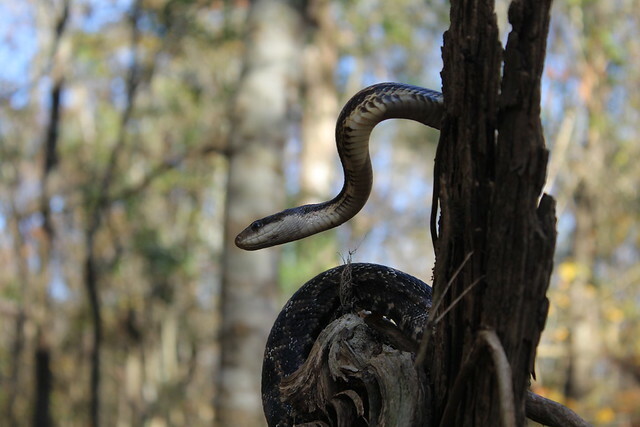 Not pictured are the Western Cottonmouth, Black-masked Racer, a third Southern Copperhead, a second Western Rat Snake, and many Western Ribbon Snakes. We also saw a variety of frogs, lizards, and a Central Newt. I will upload those later on. Awesome finds and great pics Bandit. Happy Herping!! 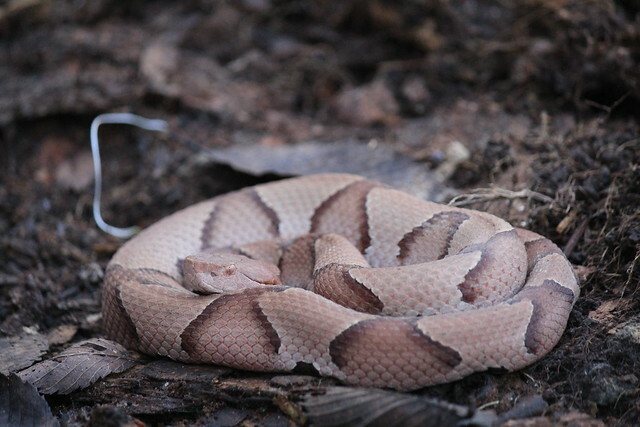 That second Copperhead is a real beauty! Nice photos. And Jim, I thought the same thing. Very clean pattern on it. I also love when they have that light base color. 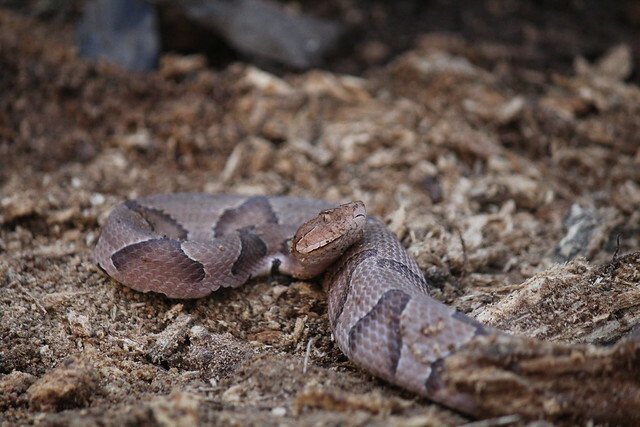 Copperheads are the most beautiful venomous snakes in North America (in my humble opinion). I love the subtle beauty of their colors.